I used to LOVE the "Hey, It's OK If..." Column in Glamour Magazine and I don't think they make it anymore....so here I am making my own! 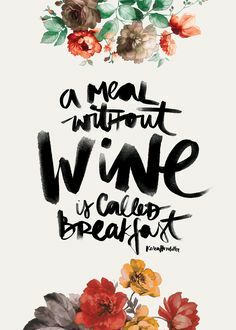 Hey It's Ok If...You think they should serve wine as a part of every continental breakfast. Hey It's Ok If...You go to work with your hair wet because you spent all morning trying out makeup tips from your Pinterest board. 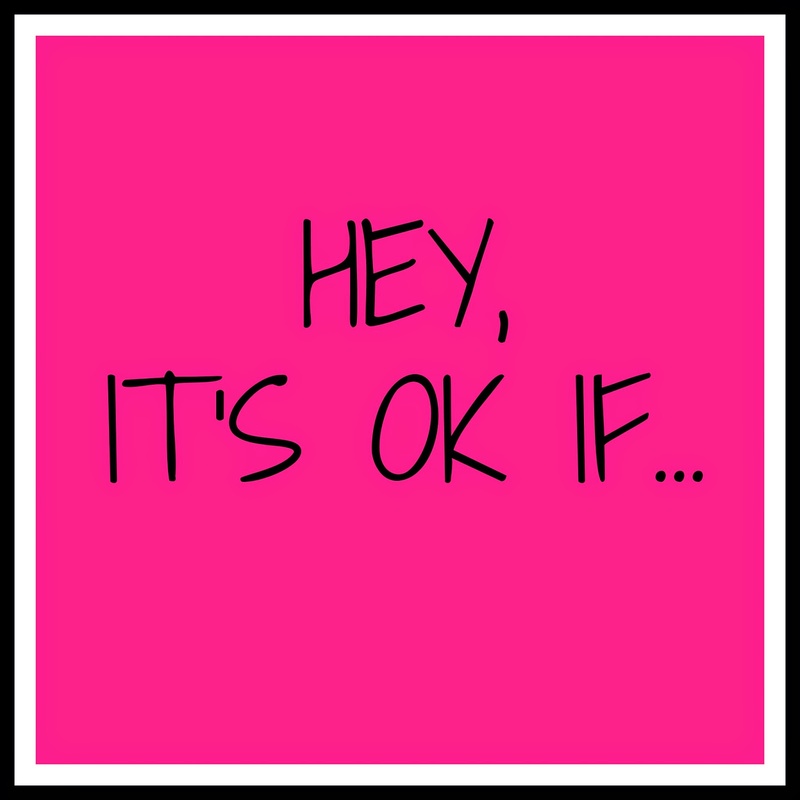 Hey It's Ok If...you frequently say, "this would be so so much better if you added vodka". Hey It's Ok If...you demand a date night on a random Tuesday because you purchased a Blowout on Groupon that you can only use during the week. Hey It's Ok If....you know every word to Meghan Trainor's "All About That Bass"
So these are super yummy and so EASY to prepare! 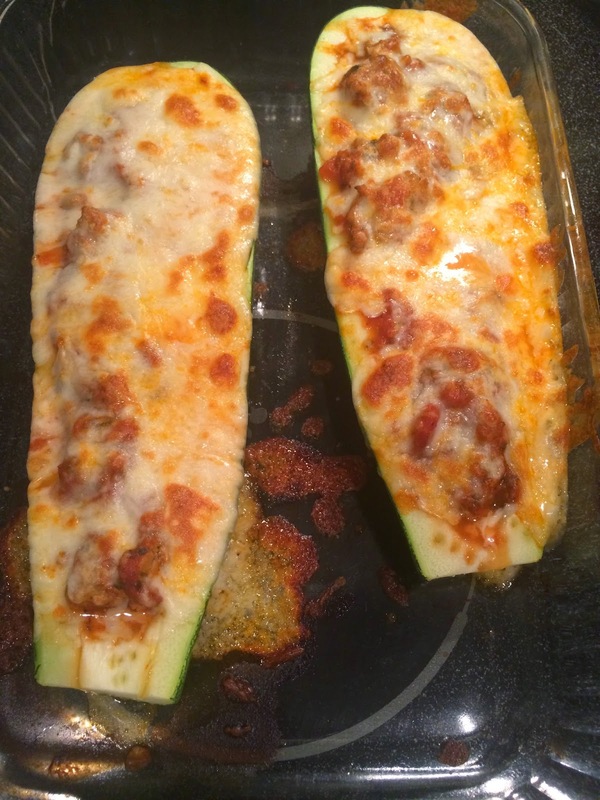 Dave's sister dropped off some giant zucchini this weekend and I immediately thought to make these! They are pretty healthy and way better for you than pasta! 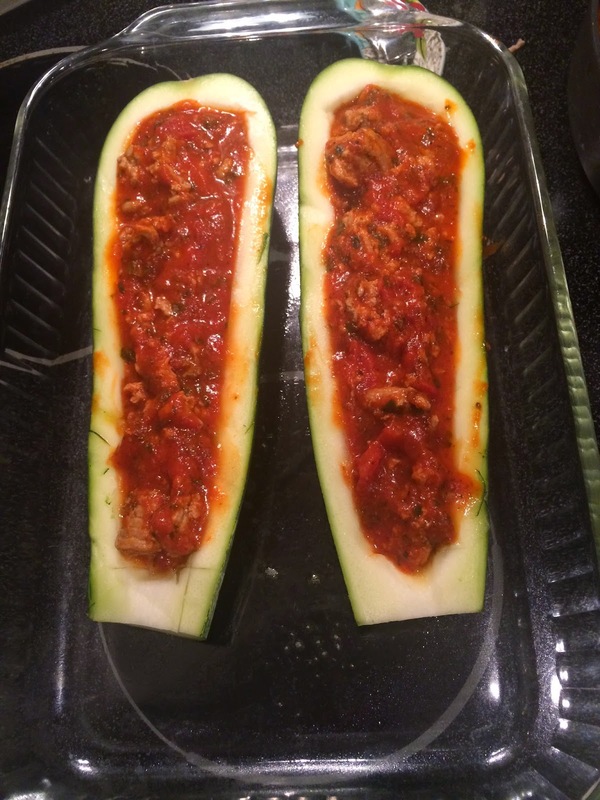 Just cut the Zucchini in half and scoop out the seeds with a spoon. Pre-heat oven to 375. Grease a glass pan. Brown turkey meat and garlic. Drain if needed. Add pasta sauce and Italian seasoning, let simmer. 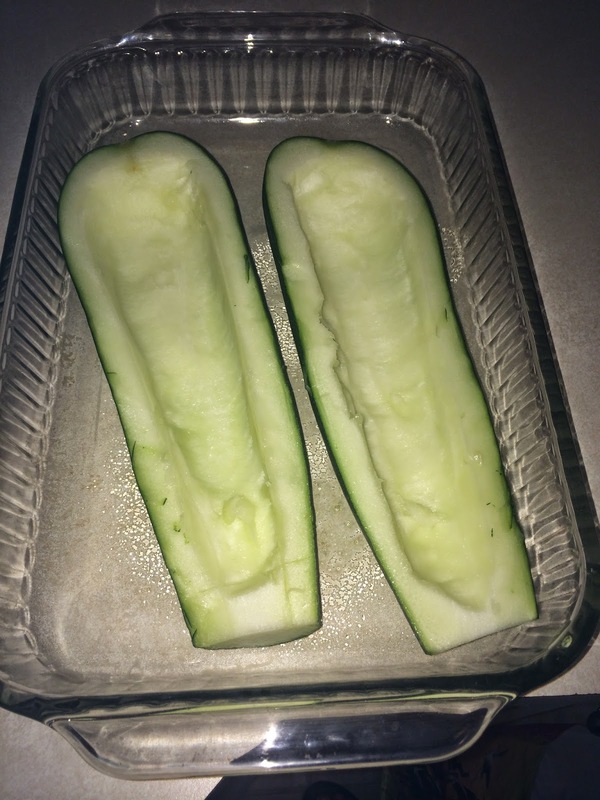 Cut zucchini in half and spoon out seeds, carving the middle to look like a "boat". Fill boats with turkey mixture. Bake for 20 minutes. Top with cheese and bake another 3 minutes. To make cheese brown, place under broiler until cheese starts to bubble and brown! 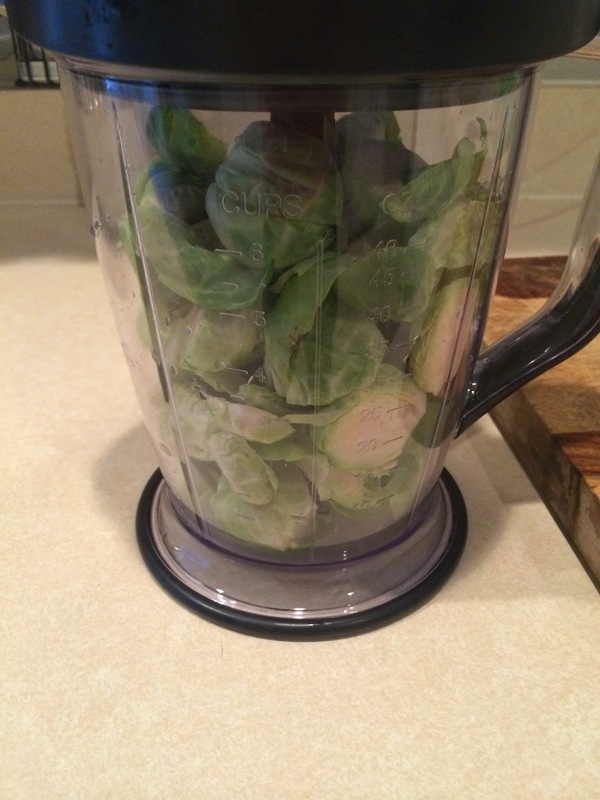 If you know me you know that I am obsessed with Brussel Sprouts! I have sautéed, roasted and even put them in a casserole. I decided to try them in salad form this time. I also wanted to use what I had at home. It was Sunday afternoon, I had been at the pool all day and was in no mood to go to the grocery. This recipe was all about mixing and tasting....Don't swear by my measurements! 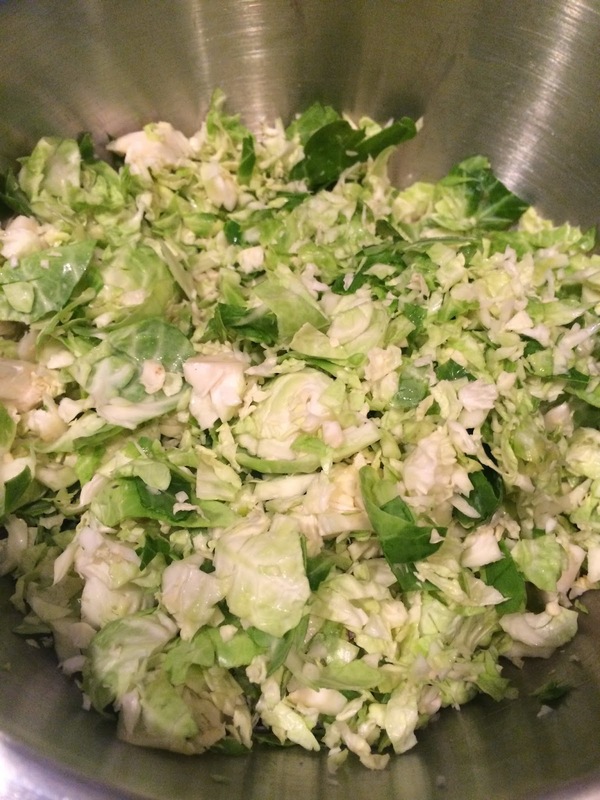 Wash and slice brussels in half. I put them in my Ninja to chop them up. 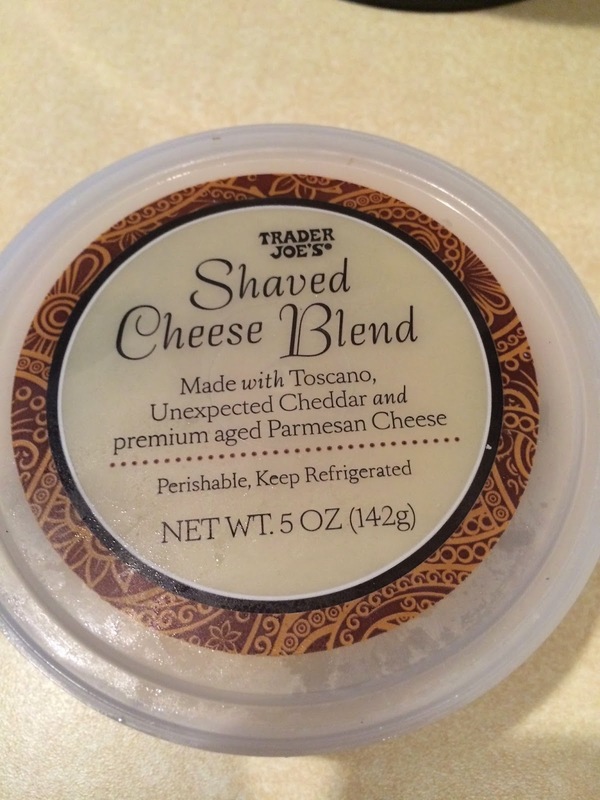 Empty into a bowl and mix in other ingredients! Ta Da! 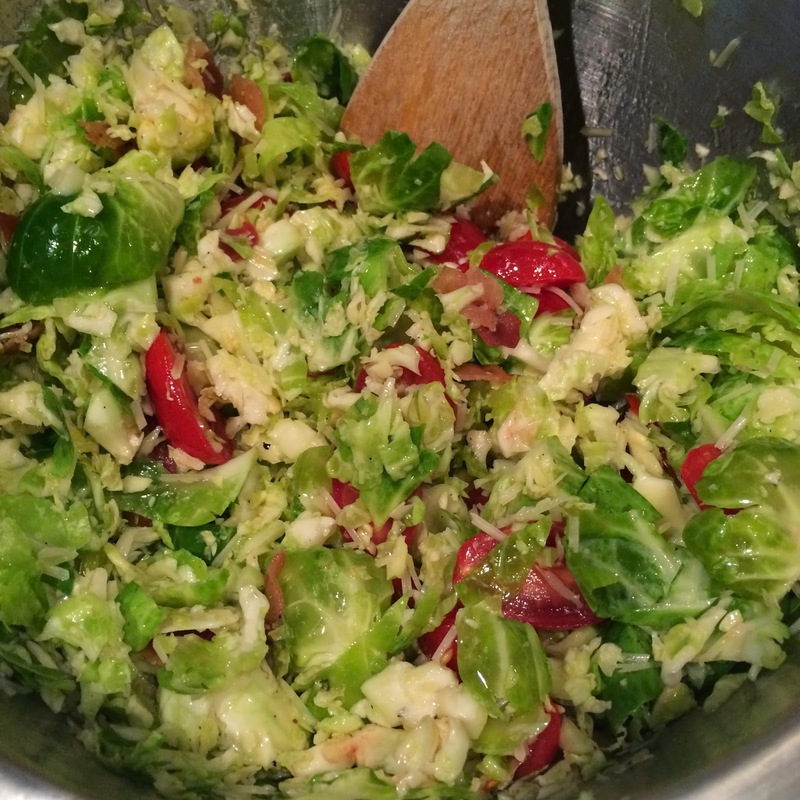 A BLT Brussel Sprout Salad! Thank me later!! YUMMY! It is Friday, can you freakin' believe it? Took long enough to get here huh?? So I am lovin' a lot of things this Friday!! Ok ladies! You have to go to this! It is so awesome and there are so many great deals! VIP admission is so worth it! Purchase your tickets here! 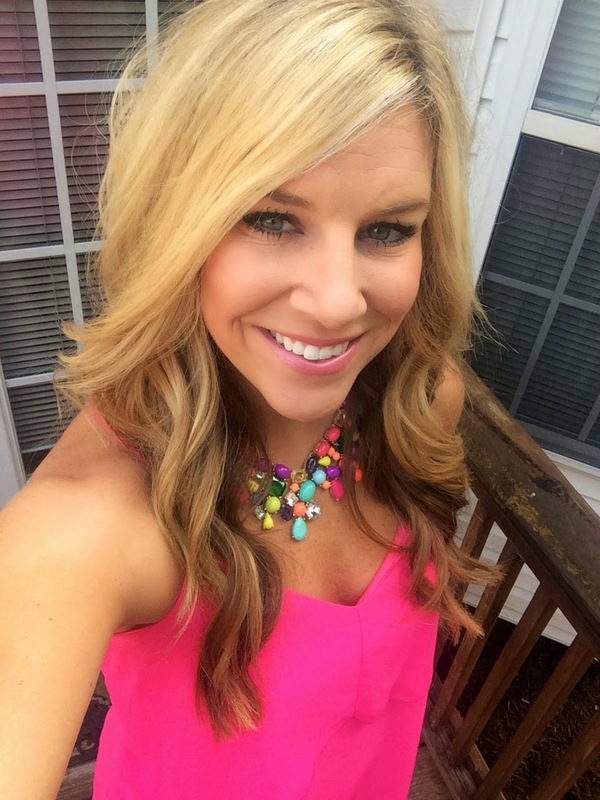 I love my Barbie Pink Blue Avenue Dress that I wore Wednesday. Best part...it was $29.00..... One of my besties owns Blue Avenue and she has amazing taste! You should hit her store up and make sure to sign up for her email list...she gives GREAT discounts! 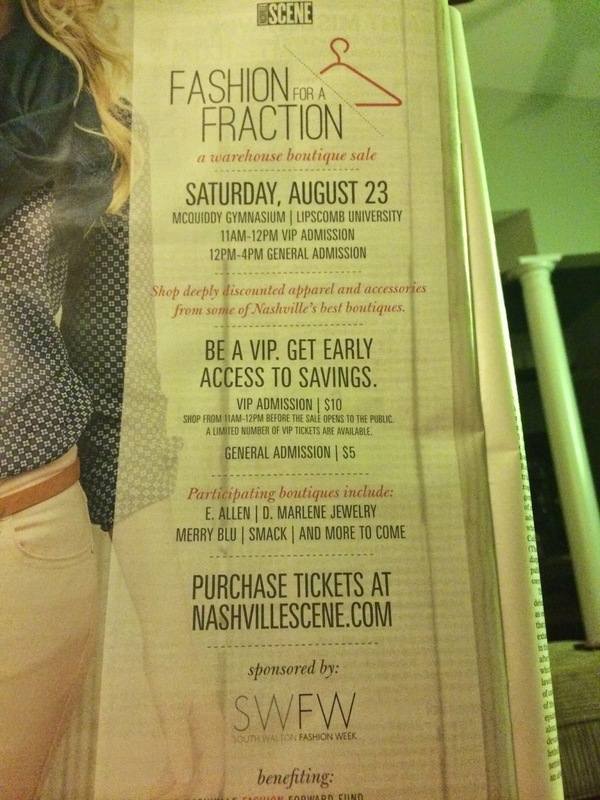 Have you heard about this awesomeness coming to Nashville? 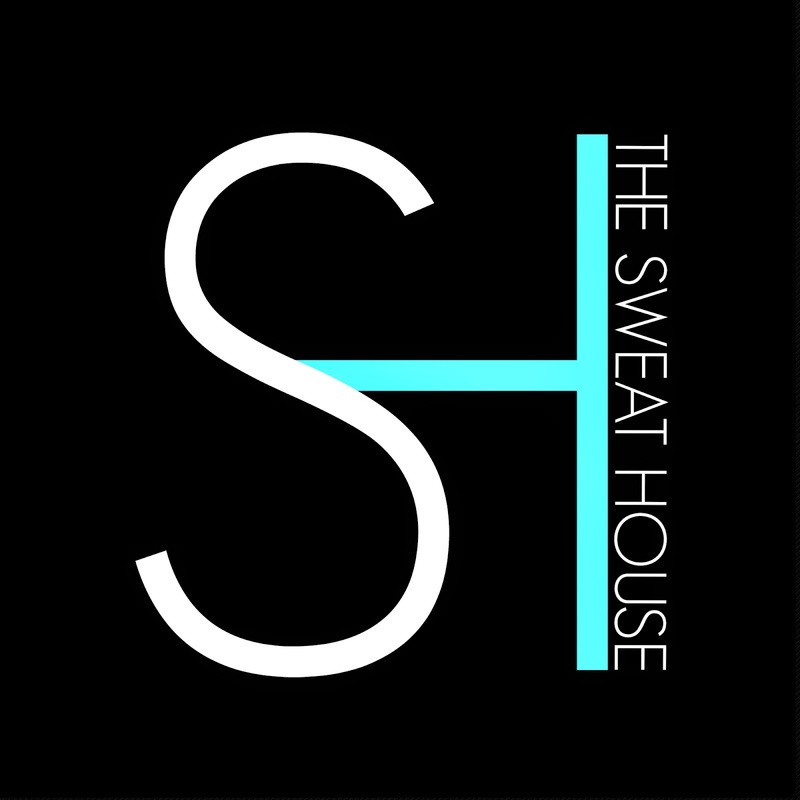 I just so happen to know the pretty mind behind Nashville's first "Sweat House," and she's pretty amazing. It's a sauna studio and I cannot WAIT to try it! 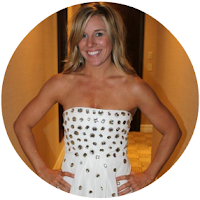 Get ready to torch calories laying down! I am not kidding! Sign up for their emails so you can be the first to know when it is open! I promise you don't want to miss out! Sign Up Here! Dave and I are going to Europe soon...we found a travel agent and we are planning our next vacay! 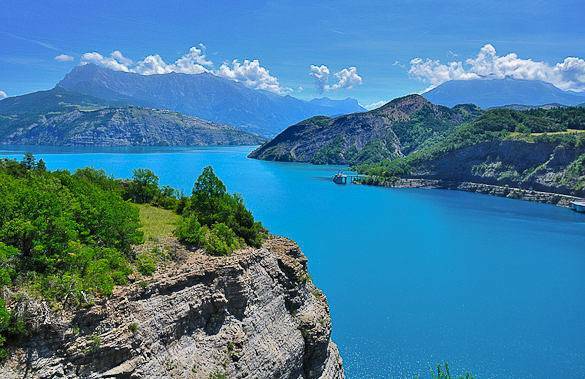 I am not sure if it will be southern France, Italy, Spain....who knows! I just can't wait! Stay tuned for details! Now you should find some wine! Happy Friday!